SCOTTSDALE, Ariz. (Jan. 22, 2018) – GoDaddy Inc. (NYSE: GDDY), the world’s largest cloud platform dedicated to small, independent ventures, and Danica Patrick are teaming with Premium Motorsports for next month’s Daytona 500 Monster Energy NASCAR Cup Series race. The one-race deal will put Danica in the No. 7 GoDaddy Chevrolet Camaro, the same car number she competed with in her first foray into stock car racing at Daytona in 2010. When Danica gets to Daytona, not only will she have a familiar car number, but she’ll also have a familiar face atop the pit box as crew chief Tony Eury Jr. will return to the NASCAR Cup Series garage to take the helm of the No. 7 GoDaddy Chevrolet team. Eury Jr. previously served as her crew chief when she raced in the NASCAR Xfinity Series from 2010 to 2012. Premium Motorsports recently purchased the assets of Tommy Baldwin Racing. The NASCAR Cup Series organization will utilize the charter held by the No. 15 entry to field the No. 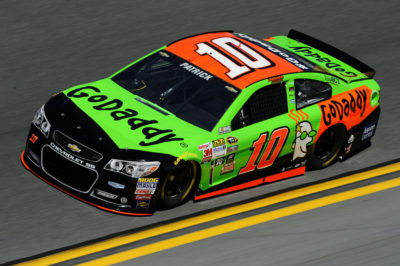 7 GoDaddy Chevrolet at Daytona. As a result, Danica will be guaranteed a starting spot in the 60th running of the “Great American Race.” The No. 7 GoDaddy Chevrolet will be powered by ECR Engines, which have earned more than 250 wins, including two Daytona 500 victories. In addition, the team will receive engineering support from Richard Childress Racing. With less than a month to go before the Daytona 500, the race team, based in Mooresville, North Carolina is working to put the finishing touches on the No. 7 GoDaddy Chevrolet. Just last week, GoDaddy and Danica announced their plan to work together again with primary sponsorships in both the Daytona 500 and Indianapolis 500. Her final two races, being dubbed the “Danica Double,” mark an end to what is considered the most successful career of any woman in racing history – and the beginning of Danica’s next chapter as an entrepreneur and business owner. In addition to the high-profile race sponsorships, GoDaddy is supporting Danica’s life-after-racing by powering the online presence for her business endeavors related to health, apparel and wine – all of which are enriched with her brand and GoDaddy’s savvy in helping people turn their business dreams into reality. What’s Next: Expect Danica to unveil the new No. 7 GoDaddy Chevrolet with Premium Motorsports within the next two weeks. What challenges do you anticipate, if any? Do you feel any added pressure since this will be Danica’s final NASCAR race? SCOTTSDALE, Ariz. (Jan. 18, 2018) – GoDaddy Inc. (NYSE: GDDY), the world’s largest cloud platform dedicated to small, independent ventures, is back to power Danica Patrick’s historic racing finale with primary sponsorships in both the Daytona 500 and Indianapolis 500. The two marquee auto races, being dubbed the “Danica Double,” mark an end to what is considered the most successful career of any woman in racing history – and the beginning of Danica’s next chapter as an entrepreneur and business owner. Danica has been referred to as “the most recognizable female athlete on the planet,” and “the woman who changed NASCAR forever.” She’s the only woman to have led laps at both the Daytona 500 and Indianapolis 500, a feat achieved by only 13 other drivers in the history of the sport. Danica’s history with GoDaddy dates back more than a decade. GoDaddy signed her in 2006, just after she launched her career, two years before she made history as the first woman to win an IndyCar race in 2008. Then, in 2010, GoDaddy ushered Danica into NASCAR as her primary sponsor before she made history as the first woman to win the pole position at the Daytona 500 in 2013. Danica is one of TIME’s Most Influential People, and in what is shaping up to be the ‘Year of the Woman,’ Danica is sure to soak in the spotlight for her final NASCAR event, the Daytona 500, one month from today, February 18. She’s planning to unveil her special Daytona 500 GoDaddy car next month. best open-wheel races at the Brickyard, including earning a podium spot in 2009 with a third-place finish. Danica transcends racing, in large part because of her ability to compete in a male-dominated sport. Danica did more than drive for GoDaddy. Over the years, she has appeared in 13 GoDaddy Super Bowl commercials, earning her the distinction as the celebrity in the most “big game” ads ever. “We have always believed in Danica – and how she is inspired to set big goals, even in the face of adversity. 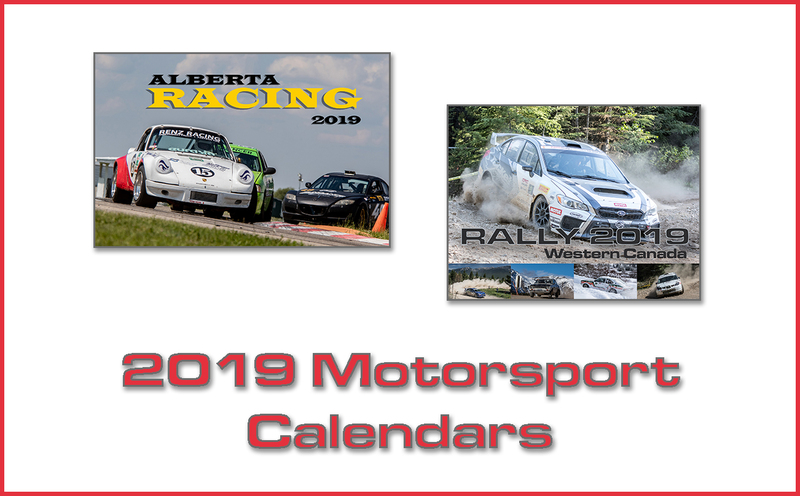 We invite everyone to join us in watching how this next chapter unfolds out on the track, and then stay tuned for how she reinvents herself post-racing,” said Rechterman.